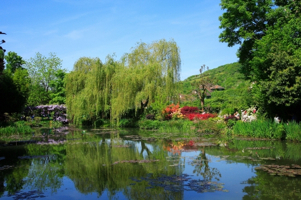 This Giverny tour will lead you to a charming village in the south of Normandy, where Claude Monet painted most of his masterpieces as the Water Lilies. 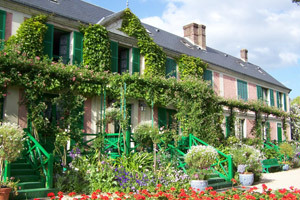 This tour of Giverny will enable you to visualize why Claude Monet fell in love with this beautiful place and its country side that became a source of inspiration for his creation. 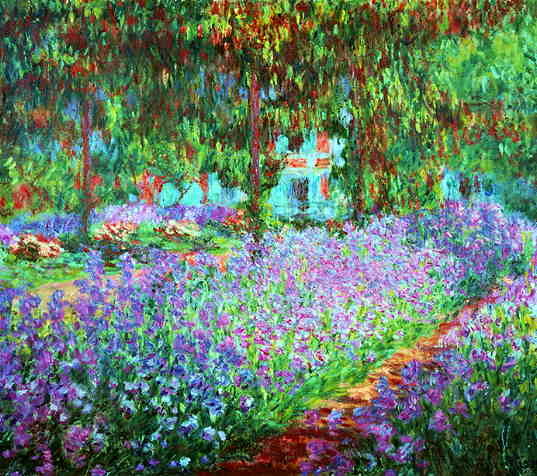 The founder of Impressionism lived there from 1883 until his death in 1926 and is buried in the local cemetery. You will see the famous water lily ponds, the Japanese bridge, the flower gardens and of course the house itself with its original furniture. The visit of the house and gardens is on your own. AVAILABLE = Everyday, From March 22nd 2019 to 1st of November 2019.